Across the world, commerations have been held for the 103rd anniversary of the Battle of Gallipoli. Close to 50-thousand people joined Prime Minister Jacinda Ardern for the ANZAC day ceremony in Auckland, New Zealand. 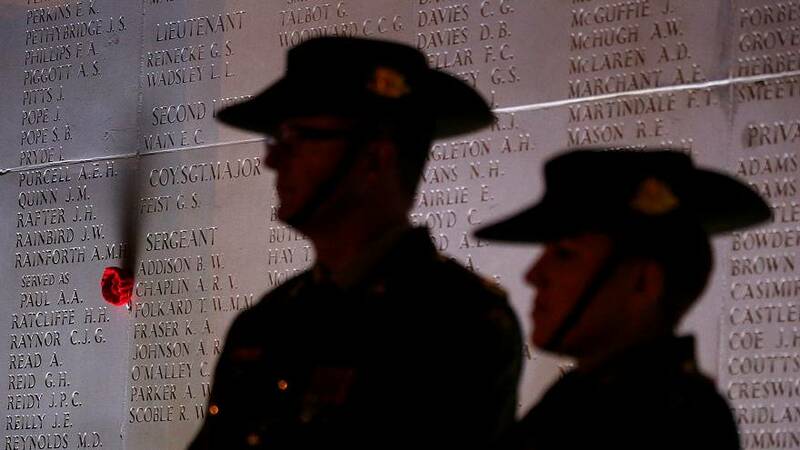 Britain's Prince Charles, Australian Prime Minister Malcolm Turnbull and French Prime Minister Edouard Philippe attended a dawn service in Villers Bretonneux in France. In Gallipoli too there were was a dawn service. 250 000 Turkish and 44 000 Allied soldiers died in the failed attemp to land on the Turkish peninsula.